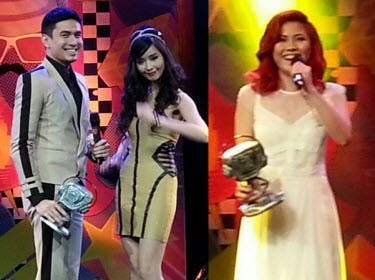 Voting is officially on for the 2010 Myx Music Awards. The Myx Music Awards (MMA) 2010 Nomination Night finally announced this year’s nominees for over 19 categories including the most coveted awards Favorite Artist, Favorite Group and Favorite Music Video. Not only were the MMA nominees announced, the night also featured rocking performances by some of the country’s top music artists. 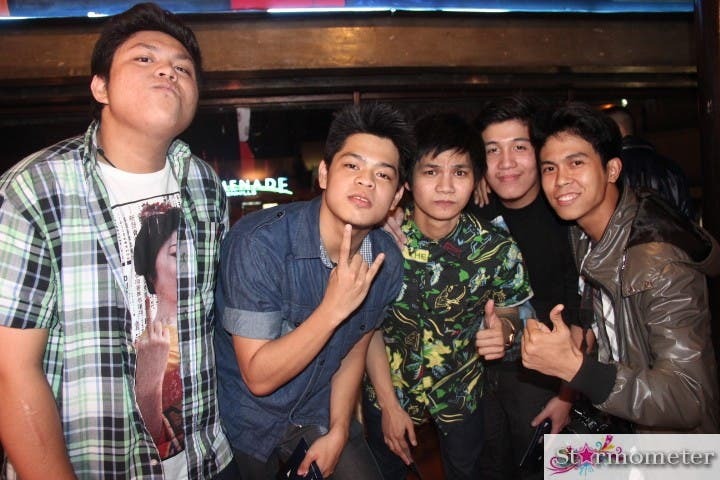 The event was hosted by homegrown Myx VJs Robi, Bianca, Chino, Janine and Nel. Taking home last year’s MMA Favorite Group Award, 6cyclemind opened the night with their hit song “Kasalanan” followed by the up-and-coming rock band and Favorite New Artist nominee Letter Day Story, both bands featuring popular rapper Gloc-9 who is nominated for a whopping six categories. Hale also brought the house down with their hit song “Bahay Kubo” nominated as Favorite Music Video. Hale lead vocalist Champ hopes to win an MMA trophy this year. If they get lucky, this will be their first from MMA. He proudly talked about their band’s experience while shooting their music video with actress Heart Evangelista, who is also nominated for Favorite Guest Appearance in a Music Video. Former Myx Celebrity VJ Sponge Cola was welcomed by thunderous shouts and applause which increased in volume when they performed their catchy song “Di na Mababawi.” Lead vocalist Yael, shared, “We’re so lucky that we were able to work with Mr. Gary V. in the song ‘Ayt.” and to the delight of their fans segued with some dance moves which Mr. Pure Energy taught him. Chicosci ended the event on a rocking mode with the song “Diamond Shotgun”. The band is also nominated in six categories including Favorite Rock Video and Favorite Song. Solo artist Rico Blanco is also tied with Gloc-9 and Chicosci with six nominations while Pop Princess Sarah Geronimo is tied with Kyla, both with five nominations. 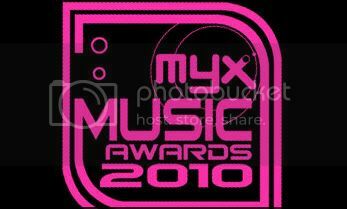 Voting for the Myx Music Awards 2010 is until February 26, 2010 only. To vote just text MMA (space) # of nominee and send it to 2366. Support your favorite music icon by voting and find out if they bag the award in the upcoming Myx Music Awards on March 2, 6pm at the Music Museum.